• Middle School Fundraising with . . .
• Long Burn Times . . . 55+ to 75+ Hours! • Burn and Melt to the Very Edge of their Jars and Containers! • Highly Fragrant! • Lead-Free Wicks! • Hand-Crafted and Hand-Poured with Pride! • Made in the USA! • 2 of the Very Best Fundraisers in the industry . 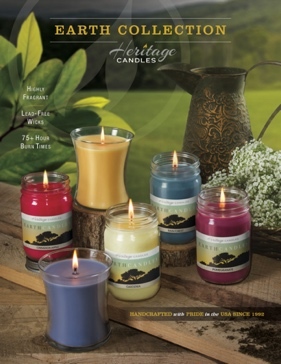 . .
• Heritage Candles and • ‘Earth Collection’ Heritage Candles! 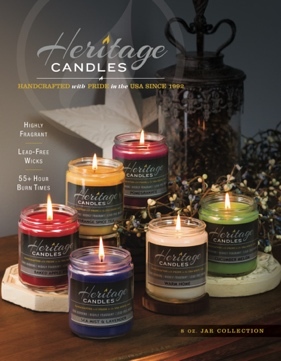 Manufacturer of All Star 1 Fund Raising’s Candles!!! The above All Star 1 Fundraisers are Excellent for . . .